There is a shortage of referees in the Cincinnati area. Refereeing is a great way for young adults to learn more about the game and earn some money too. 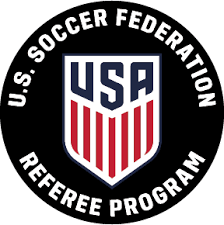 You need to be 14 years old or turning 14 in 2019 to become a USSF referee. For more information, visit the official site for Ohio South State Referees, http://www.ossrc.com.